Where national sporting organisations (NSOs) support teacher program delivery, these are known as ‘teacher-delivered sport packages’ (see What is a teacher-delivered sport package to learn more about the packages and delivery requirements). 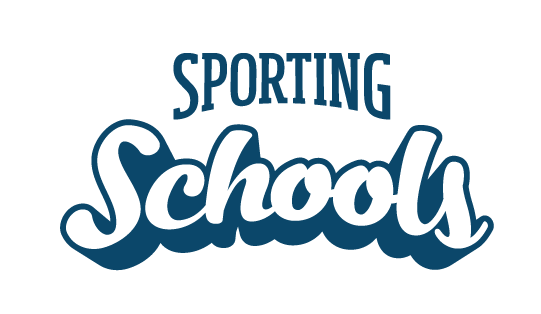 You can use the Sporting Schools Booking System to book a teacher delivered sports package provided you are a nominated contact for your school (Sporting Schools Coordinator, Principal or Finance Contact). 2. Click ‘Schools Login’ at the top of the page and then click 'Schools User Login' to login to your Sporting Schools account. 5. Select the sport(s) you are interested in and then find ‘Teacher delivery’ packages as highlighted by the red box below. 6. Once you are happy with your selection click 'Make Booking' to progress. 7. Complete the Teacher Details for your teacher delivery sports package. Attach a certificate of registration and any other relevant coaching qualifications or information for the nominated teacher. Click 'Continue' to progress with your booking. NOTE: Individual files should not exceed 5MB. 9. Check and confirm your booking details are correct. Once satisfied with your booking, read the declaration statements and tick I Agree to accept the declaration. Click 'Submit Booking'.